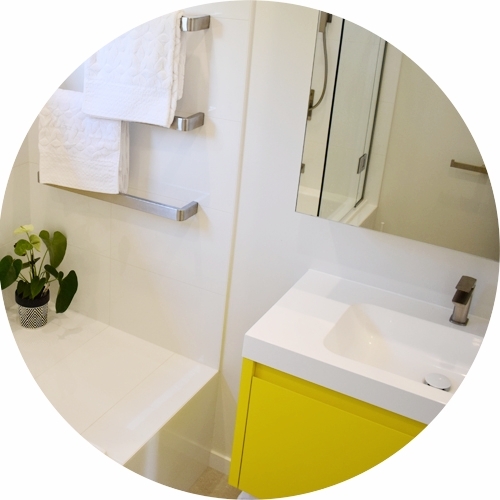 Innovative small space design solutions for your home or workplace. 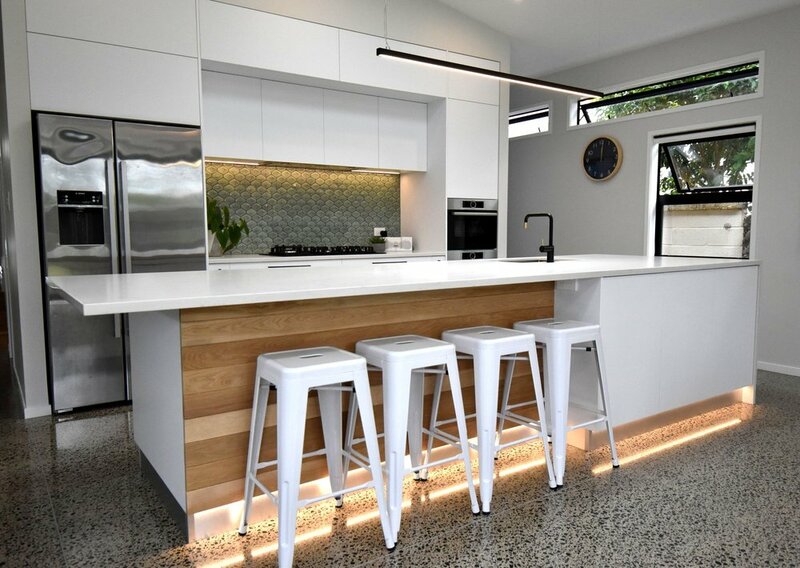 We are Auckland-based interior designers who specialise in innovative and strategically creative interior design solutions for the challenges of small spaces in both residential homes and commercial workplaces. We combine our expert understanding of construction and materiality together with our knowledge of the latest innovations in storage and functionality to create custom solutions to your design problems. We will listen to your needs and work with efficiency to create you vibrant spaces that will inspire your everyday life. No space is too small - or too big - for us. Leave your details and we will get in touch within 24hrs to discuss your project. Sign up to receive once a month updates on our most recent projects and blogs!